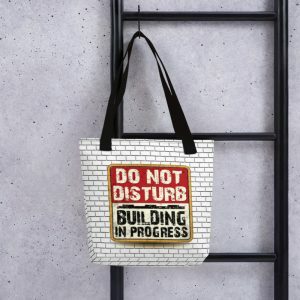 Your LEGO building sessions will not be complete without your favourite beverage or drink by your side. 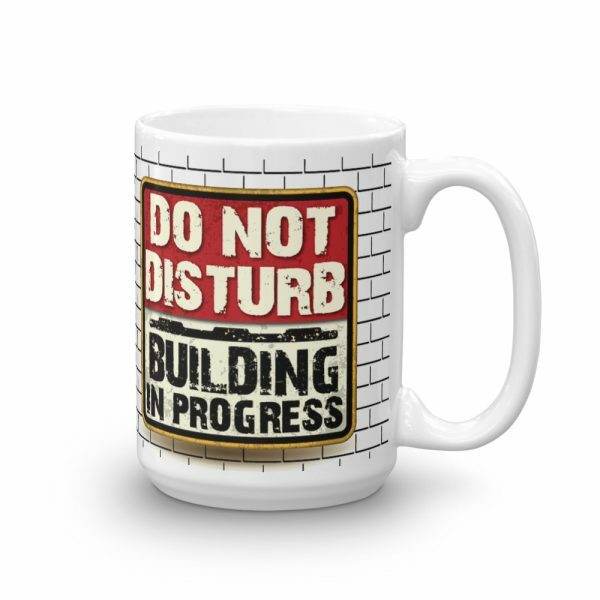 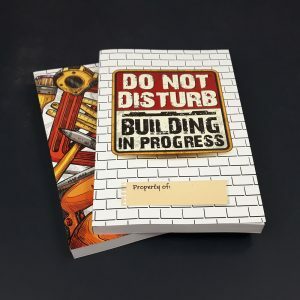 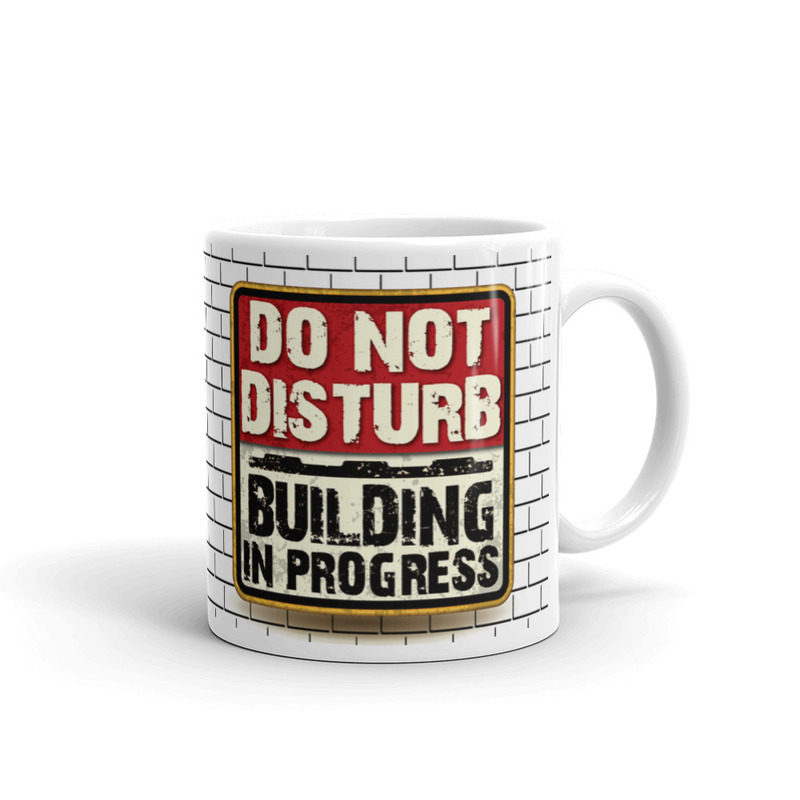 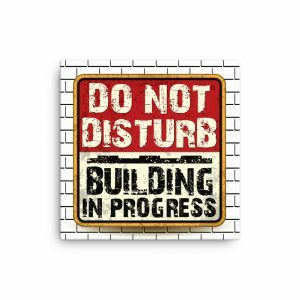 This sturdy mug features the iconic “Do Not Disturb: Building in Progress” custom warning sign with, what may be perceived as, a 2 x 3 LEGO® plate in it. 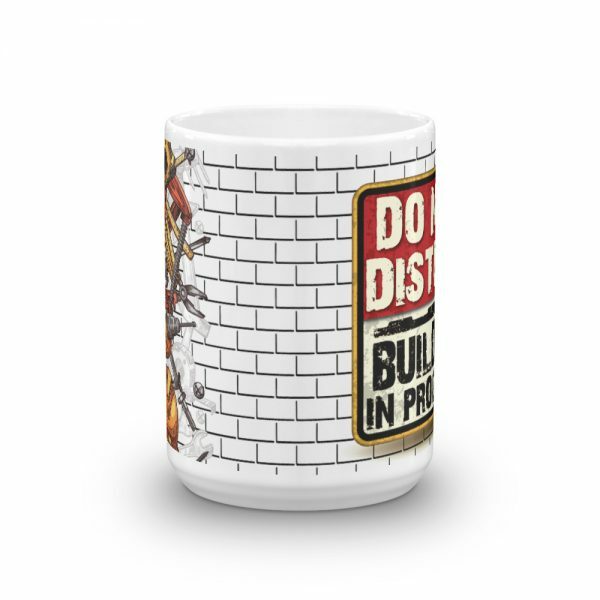 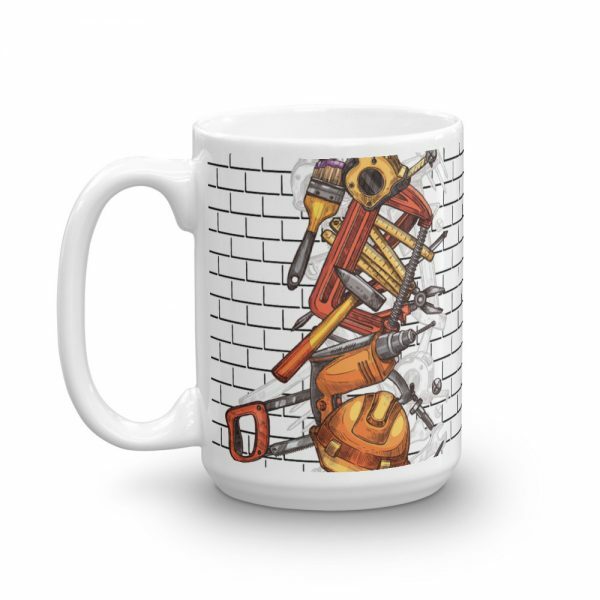 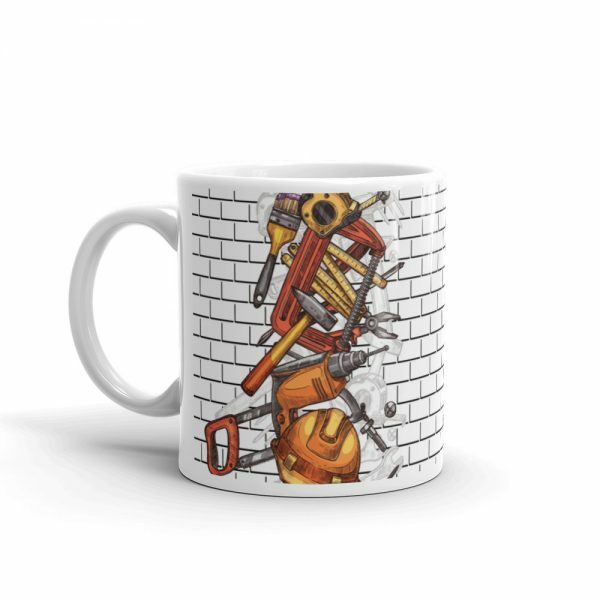 The wraparound design makes this mug stand out and highly identifiable. 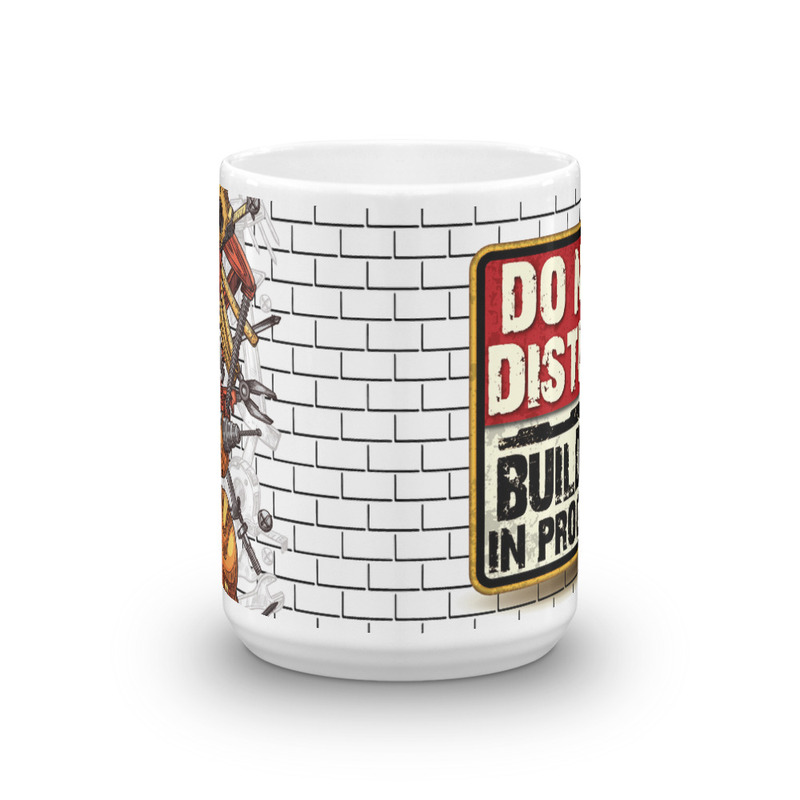 No one will be “accidentally” using your mug at home!